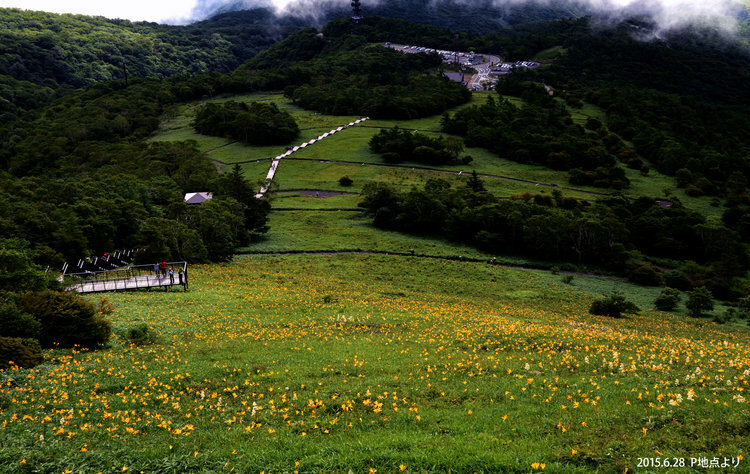 Kisuge-daira is a highland located at altitudes between 1,300 m to 1,600 m on the hillside of Mount Akanagi. 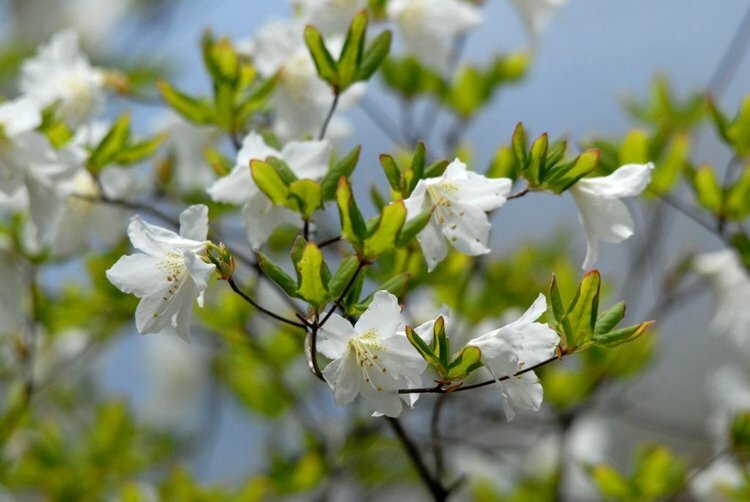 Many different flowers bloom beginning from the katakuri lily in May. 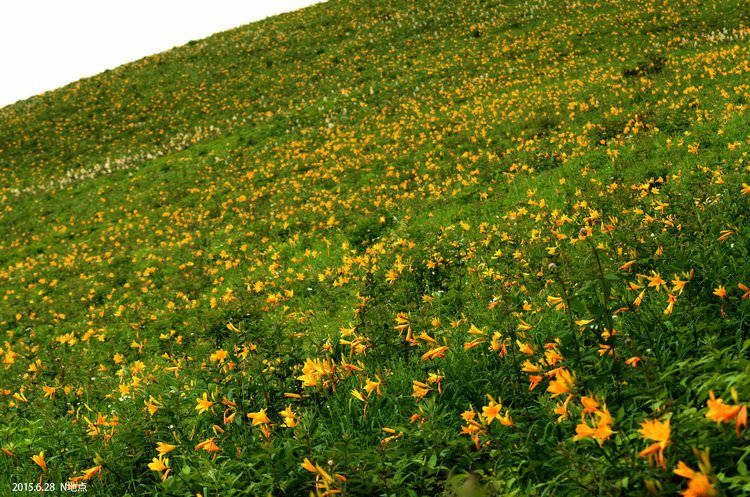 The community of broad dwarf day lily (nikko kisuge) flowers bloom from mid-June to July and is worth seeing. Broad dwarf day lily is a perennial that grows in clusters on mountains and alpine meadows. 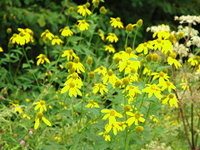 Each blooms three to four rich yellow flowers about 10 cm, blossoming from down to upwards. 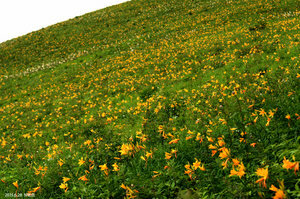 You might have seen broad dwarf day lilies from a chairlift, but all the chairlifts were abolished in 2010. 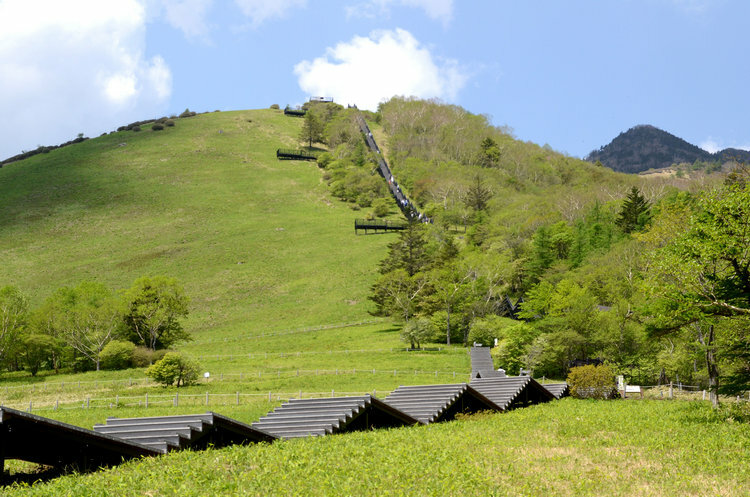 Currently, a walking trail and 1,445-step stairway called Tenku Kairo (corridor in the sky) are available for strolling in the park. 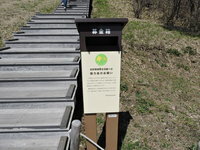 As you can go halfway up the park on the walking trail, even those who are anxious about their physical strength in using the stairway can comfortably stroll through the park. 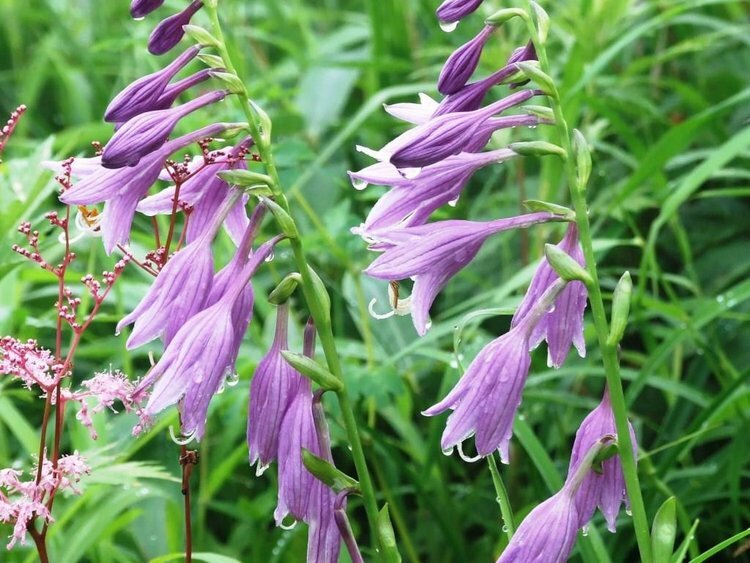 At Kisuge-daira, you can enjoy the many different kinds of flowers from May to October. 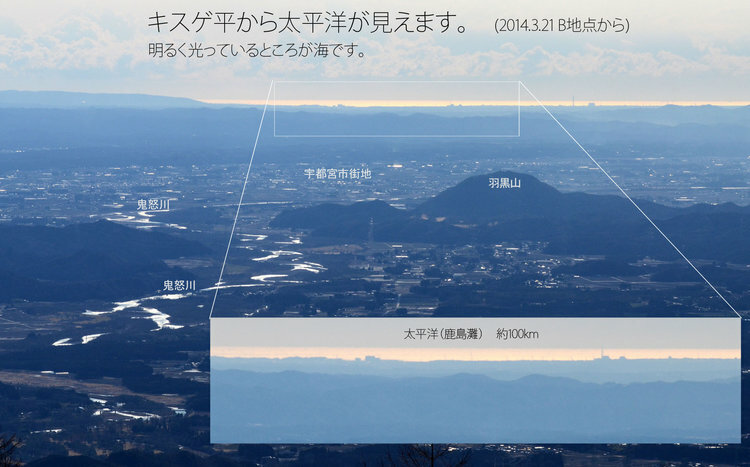 For the latest information, please check Nature Information. 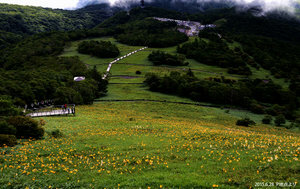 At Kisuge-daira where the altitude exceeds 1,300 m, you can see not only flowers but also stunning scenery. 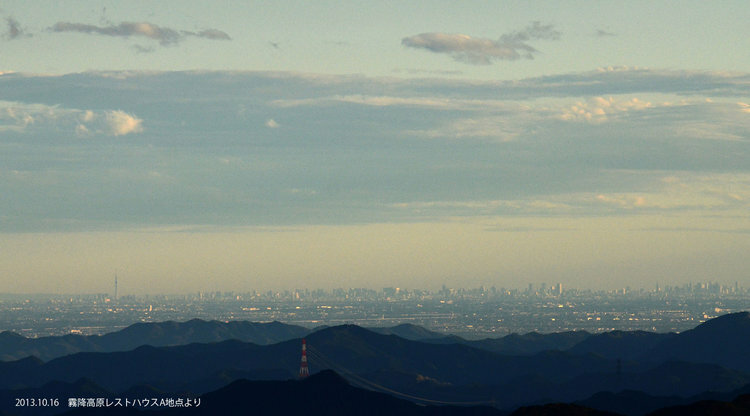 Especially in winter when the air is clear, there are many days when you can see Tokyo Skytree and Mount Fuji. 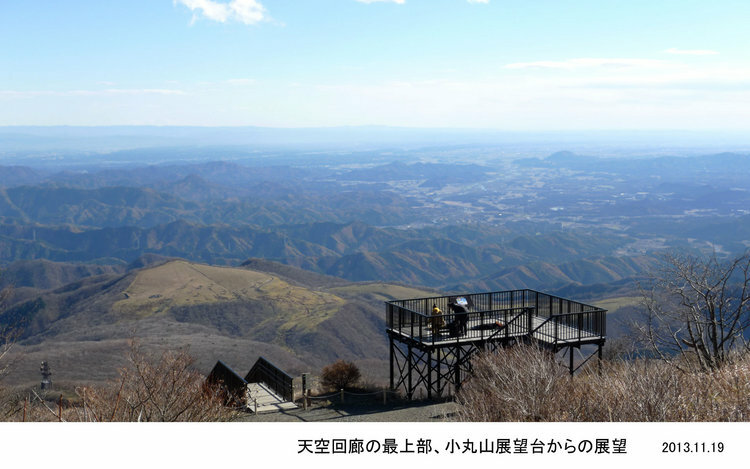 The temperature of Kisuge-daira, at altitudes between 1,300 m to 1,600 m, is 8 to 10 degrees Celsius lower than the flatlands of the Kanto region. In summer, the area is cool and very comfortable. 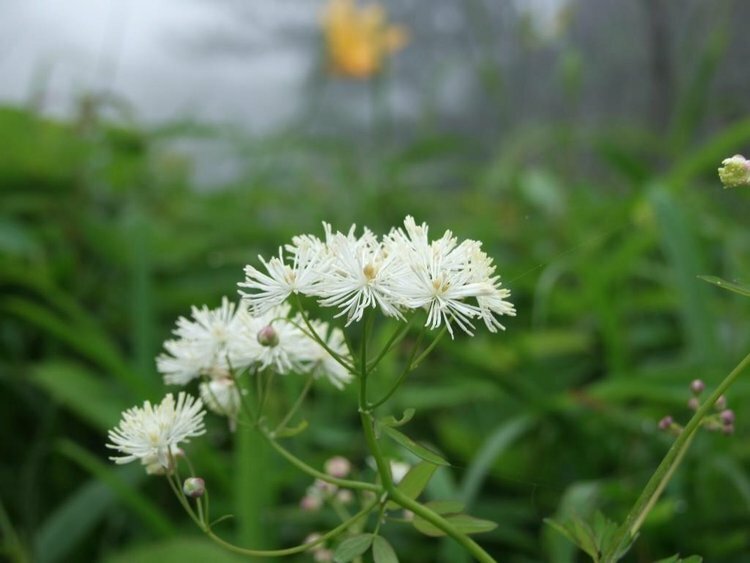 In early summer when the daily lilies bloom, it's still chilly and often foggy as shown by the name Kirifuri (literally means "fog falling") Highlands. Because of the lack of sunshine on foggy days, you may feel a chill in the air, so we suggest warm clothing on such days. Thunderclouds are likely in summer, so be aware that you may experience sudden thundershowers. 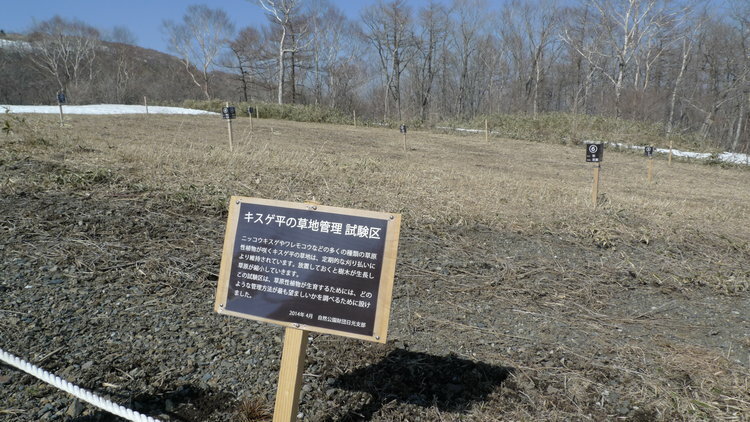 In Kisuge-daira, a ski resort was established by Nikko City in 1965, which became a popular ski resort close to the capital region, but closed in 2004. 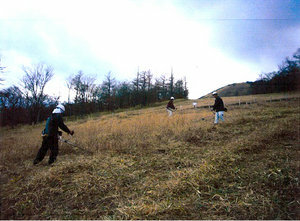 During this period, bushes were cleared in order to maintain the ski slope, thus the grassland condition was retained. 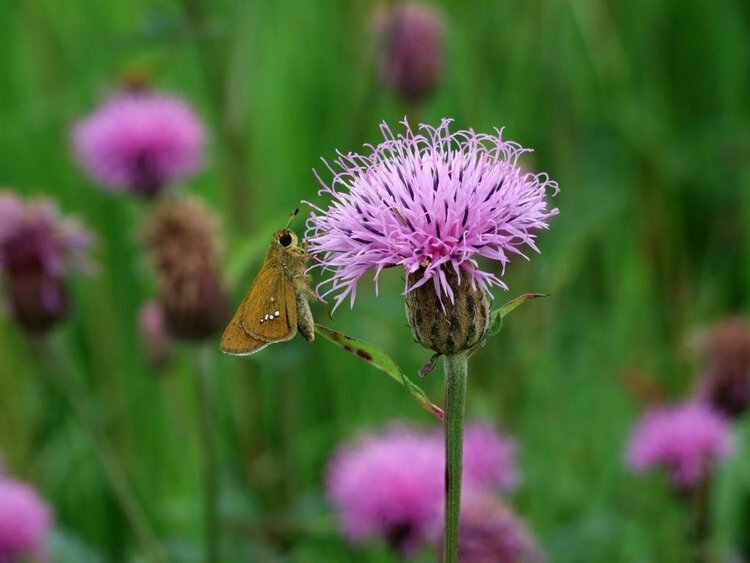 Such grasslands maintained by human hand are called "semi-natural grasslands," where plants that are suited to a sunny environment grow. 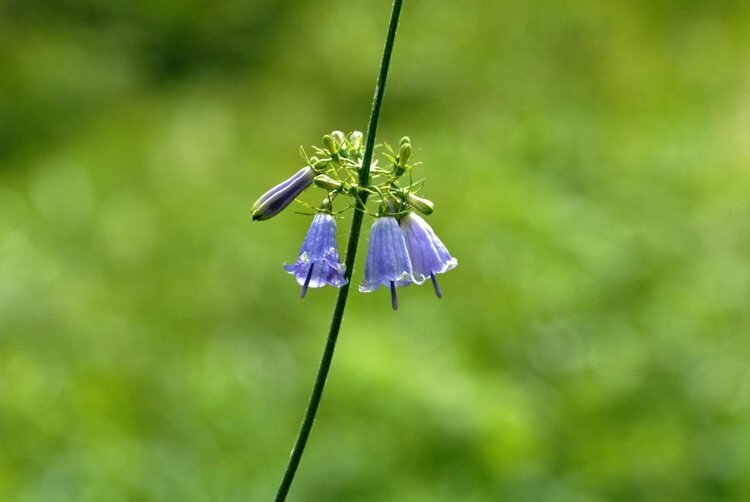 There once were semi-natural grasslands in various places nationwide such as grazing land to feed cows and horses, but they have become unusual these days. 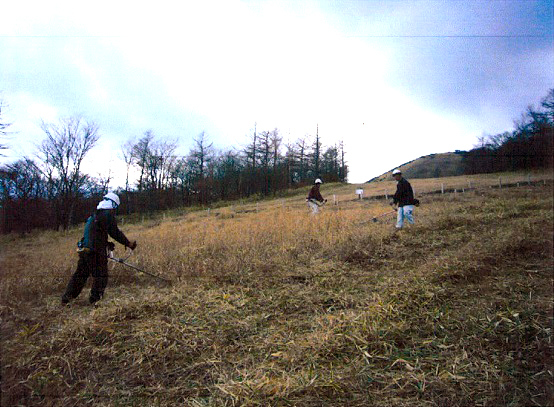 In order to maintain the semi-natural grassland of Kisuge-daira where the different kinds of flowers bloom, we currently clear bushes every autumn. 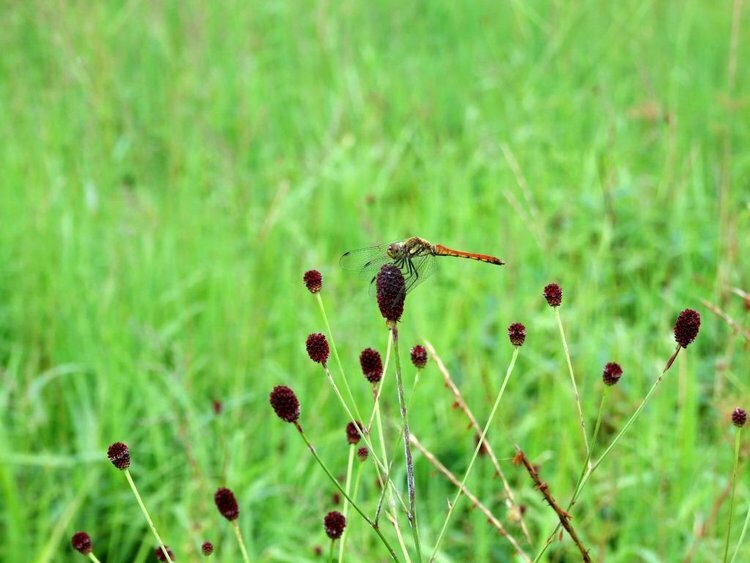 Additionally, we have secured grass-field control-testing sections to study ideal ways of managing the grassland. 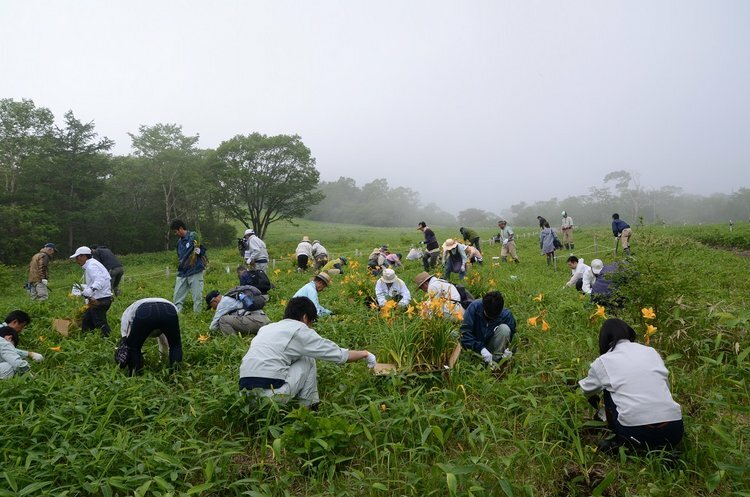 Every year, complementary planting of day lilies is conducted with the cooperation of local volunteers, volunteer groups, and municipal workers. 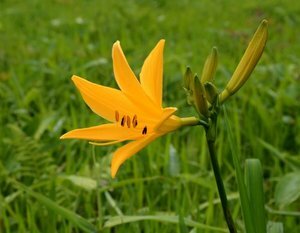 The number of day lilies sharply decreased due to deer feeding from the late 1980s to the early 1990s. 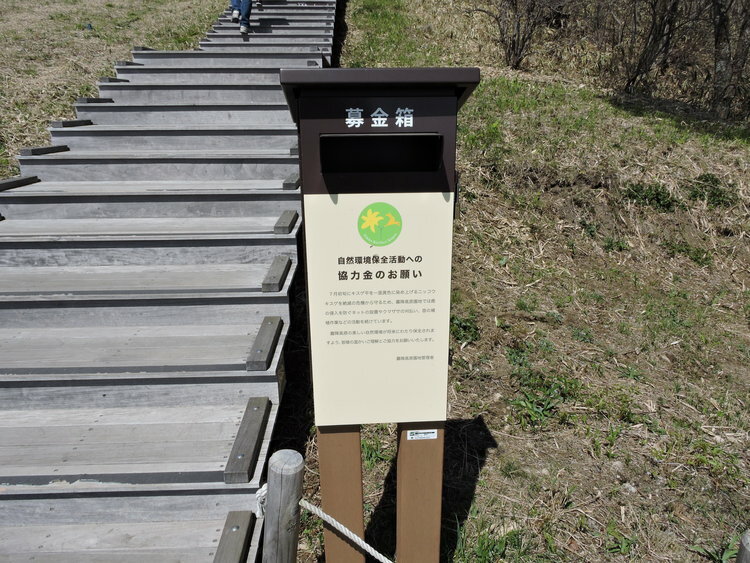 Nikko City therefore set up fences to prevent the entrance of deer in 1994. 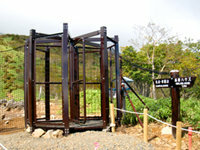 There also are pivoted doors and other equipment at the entrance to the park. In order to maintain the fences, we regularly conduct inspection tours. 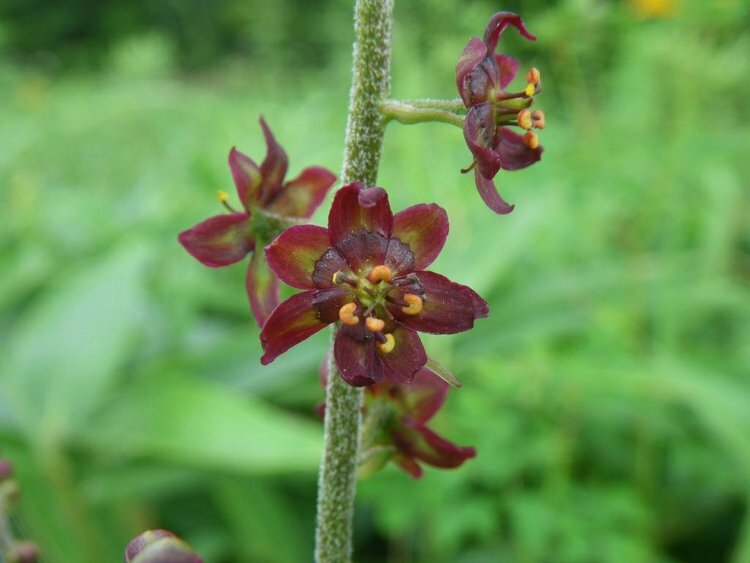 In recent years, alien plants are increasing nationwide, causing a decrease in indigenous plants. 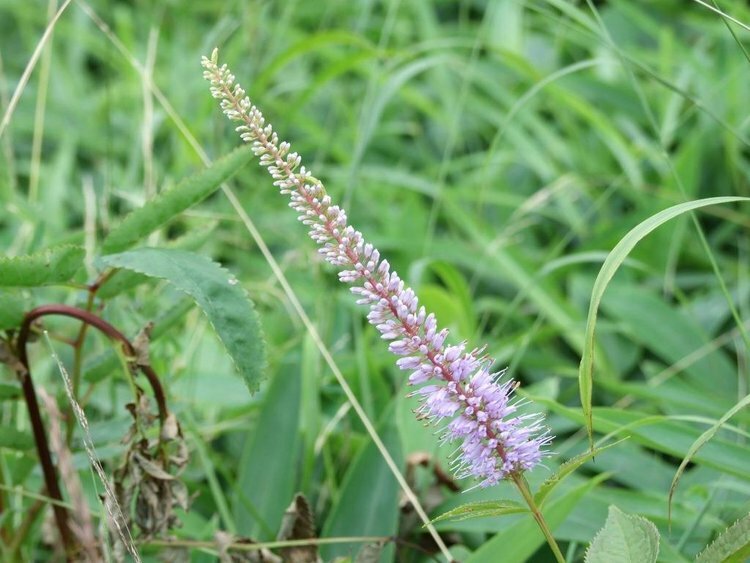 At Kisuge-daira Park as well, because cut leaf coneflowers are increasing, removal is conducted on a continuing basis. We have test sections that differ in the seasons of bush cleaning, frequency of bush cleaning, and whether or not to remove the cut grass. 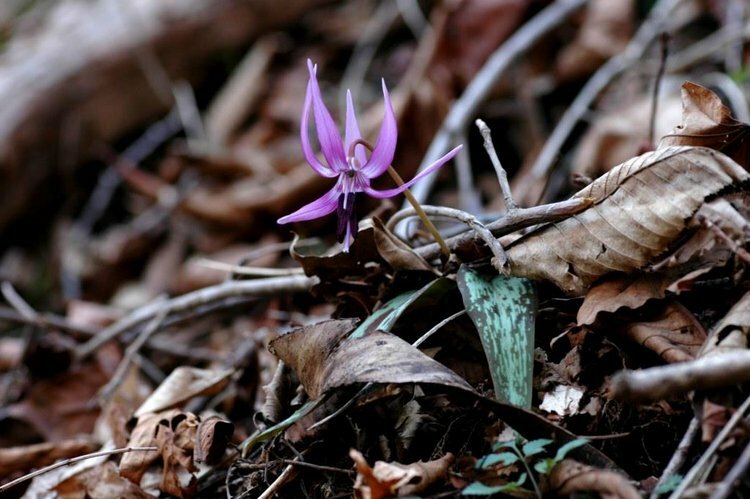 There we study the composition of plant species and plant lengths. Based on the results of this, we will find the ways of management ideal to Kisuge-daira. We received contributions of 225,659 yen in FY 2013. We received contributions of 164,610 yen in FY 2014. 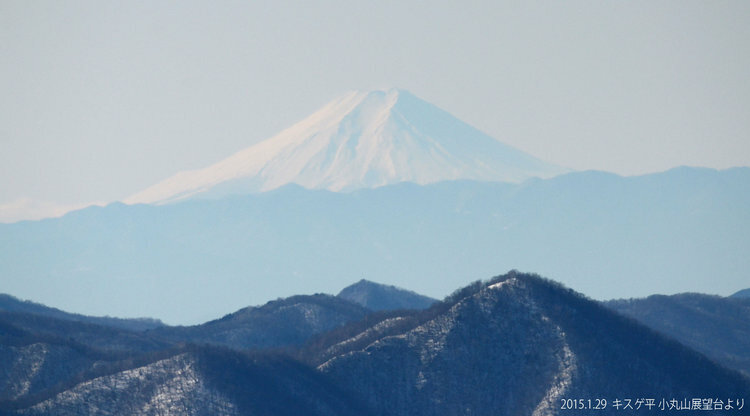 We received contributions of 142,669 yen in FY 2015. We received contributions of 146,761 yen in FY 2016. 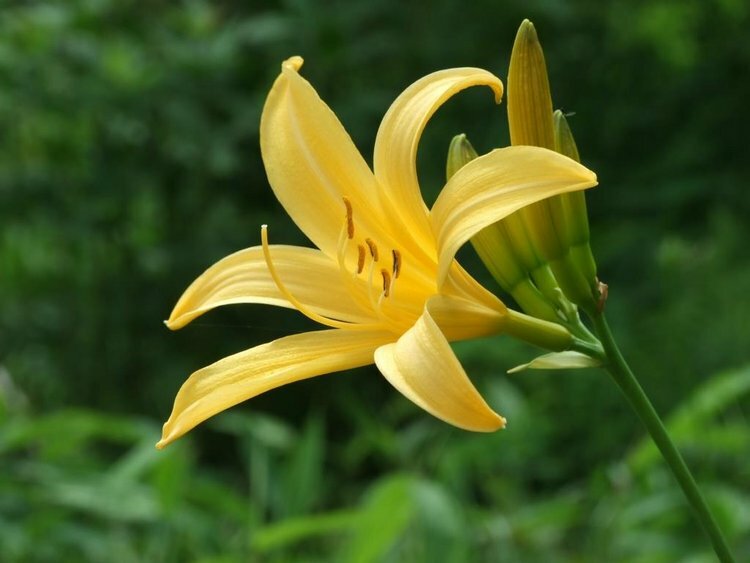 These contributions were used as a part of the cost for complementary planting of day lilies conducted twice a year.